Purchase the book online today in time for the course start (two week delivery)! ‍Join us for an in-depth study of the song of songs through The Passion Translation. Hidden within the beautiful imagery of this book are the keys for transitioning through the epic seasons of your life as a Christian. The most amazing song of all (the literal translation) is the life journey of his beloved into the identity of the bride of a King. 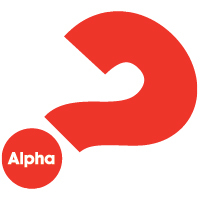 Alpha is a course where people explore Christianity in a non-threatening, fun environment. Alpha is suitable for non-Christians, new Christians or anyone wanting to investigate the basics of Christianity in a safe environment free from pressure. Each night includes a great meal, a short DVD and time to discuss and share ideas. Some of the topics covered are: Is there more to life than this? Who is Jesus? Why did Jesus die? Why and how do I pray? How does God guide us? Does God heal today? The introduction dinner is a no obligation night to come and see what Alpha is all about before registering for the course. If you are already good with your money or would like to be even better or need help this is the right place to come. 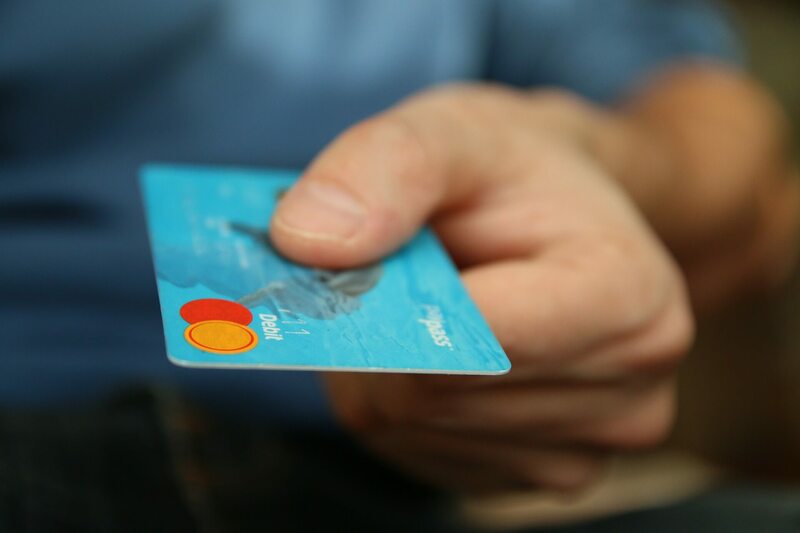 Gain some great wisdom on to the how and the why to be proactive about what cash comes into your hands. And then have time to be practical with what you learn. Do you long for a closer relationship with God? Would you like to meet Him in the pages of his Word? SOAP is a simple technique that can help you experience intimacy with God through the Bible. Discover the riches of God's Word like never before, with the Holy Spirit as your guide. This practical four week course will teach you all you need to know, and set you up for a life long love of the Bible. This is a ten week course that focuses on Kingdom core values that assists us and shifts us into living from passion rather than performance or obligation. Whatever our sphere of influence we have, whether the market place, school community home or neighbourhood we are representing God to our world. This course focuses on pursuing passion, purpose and power.